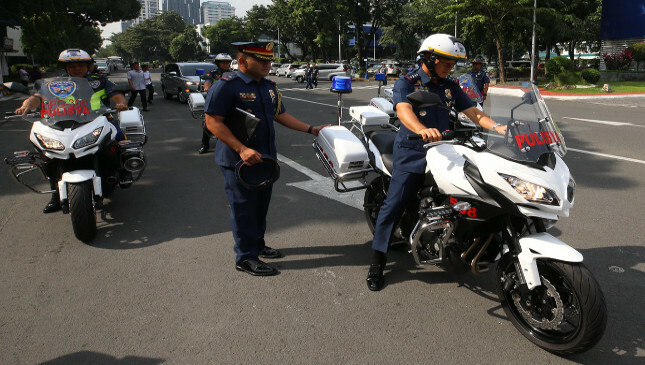 Being an avid rider himself, Philippine National Police (PNP) chief director general Oscar Albayalde knows what motorbike is best for the police organization. 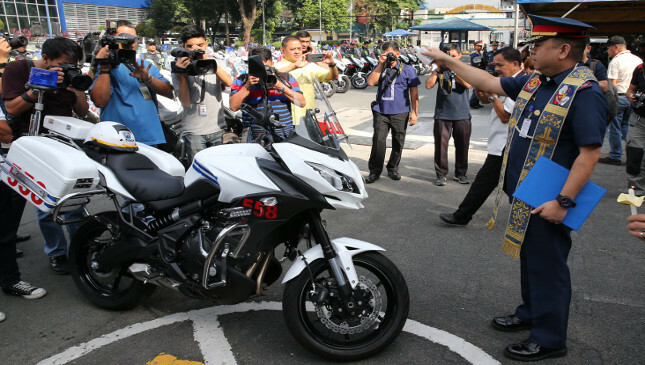 Last week, Albayalde, along with other top PNP officials, led the ceremonial blessing of 310 brand-new Kawasaki Versys 650s purchased by the national police as part of its capability enhancement program. And since the media were more mesmerized by the exotic, shiny light machine guns, assault weapons, and pistols displayed on a long table, these patrol bikes got less attention. All in all, the whole procurement program is worth P2.1 billion. 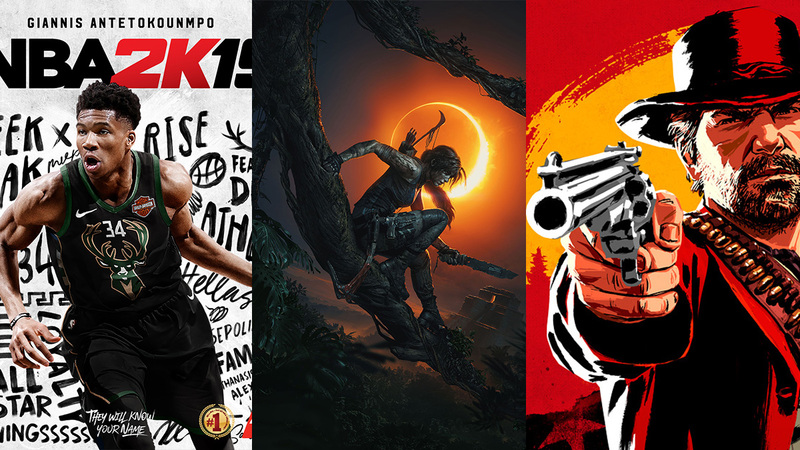 Name it and he’ll ride it. Albayalde knows a lot about motorbikes. 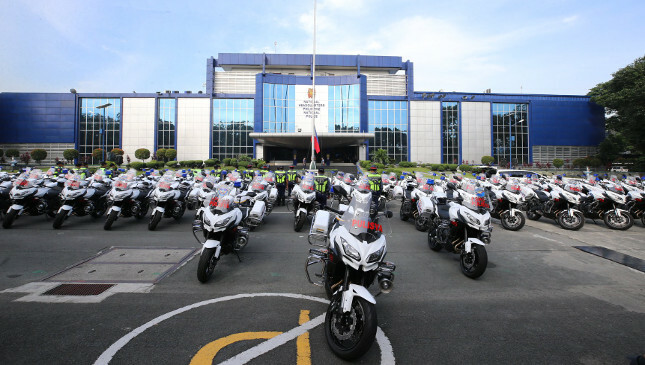 During the ceremonies, the PNP chief presented with pride the new Kawasaki Versys 650 (ER-6F), a middleweight sport touring bike, complete with sirens, blinkers, crash guards, and panniers that are needed for anti-criminality operations. He even mounted one of the Versys units, and donned an official LS2 helmet of the PNP-HPG before posing for the cameras. 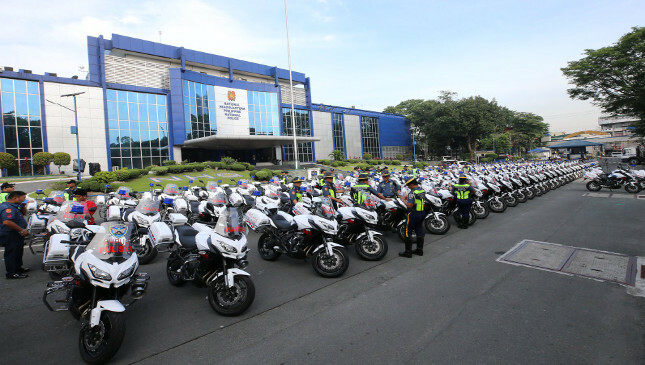 These new patrol bikes will augment the existing Kawasaki Ninja 650 sport naked bikes now being used by the PNP-HPG. Basically, the Versys and Ninja share the same 649cc parallel twin engine that produces 68hp. Its moniker was derived from the words ‘versatile’ and ‘systems.’ It’s another way of saying these bikes are good for multi-tasking. Designed for long rides and varied road conditions, the Versys is equipped with a longer front suspension (for higher ground clearance), wider seat and higher handlebar. For more relaxed riding, the wide handlebar and big front windscreen shield the rider from the wind and other elements. The Versys sheds off the body fairing that we see on the Ninja versions. The absence of body fairings will likely allow the Versys survive overheating in traffic more than the Ninja. The former also has an advantage in terms of range because it is blessed with a 21L gas tank compared to the Ninja's 15L. This is good for longer patrol operations. Known for being fuel-efficient and easy-to-ride machines, the Versys is a hot-selling bike for beginners and seasoned riders alike. A brand-new unit is priced at around P378,000. But of course, the PNP scored a big discount for the fleet purchase. What can you say about the PNP-HPG's new ride?